If there is one thing that Motorola is known for in this current age of Android, it’s the inexpensive handset. 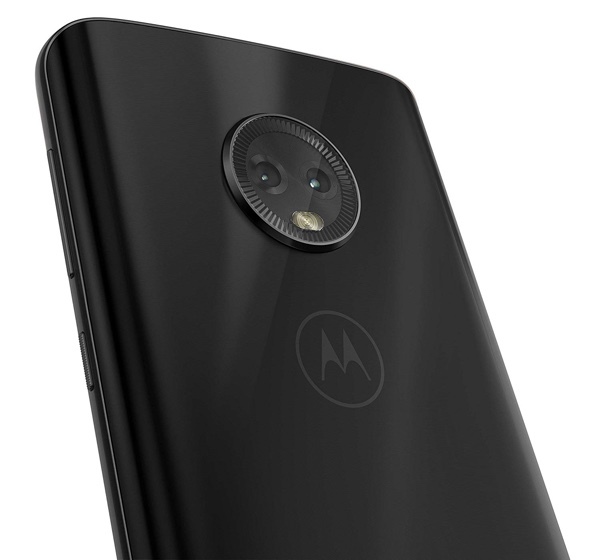 The Moto G was arguably the first of the mainstream manufacturers’ handsets to offer reasonable features and performance at a price that wouldn’t break the bank, and the G6 continues that. 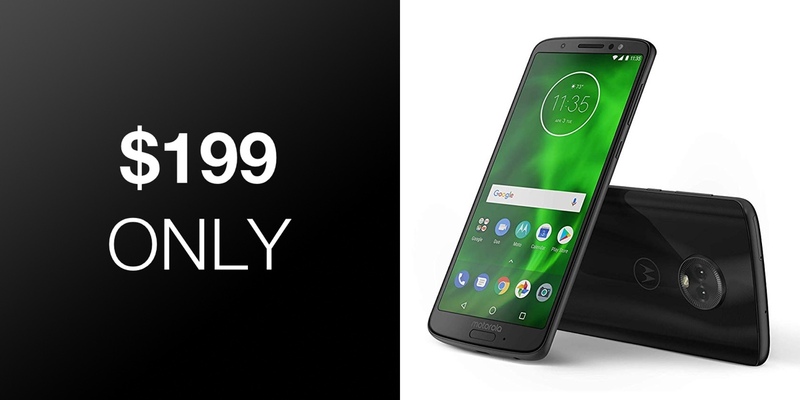 It isn’t the hottest that Android has to offer, but right now you can pick up a Motorola G6 with 64GB of storage for just $200. That price means you’re saving around $120 off MSRP and isn’t a saving that you will see every day. We’ve seen the Moto G6 around this price before, but that was the crazy run-up to Christmas. The phone itself is carrier unlocked, which means you can use it on any of the our big U.S. carriers. It’s a great phone for $200, too, with a 5.7-inch 1080p screen and a Snapdragon 450 CPU being aided by 4GB of RAM. There are even two 12-megapixel cameras around the back and two 5-megapixel shooters on the front, too. As we’ve said, this isn’t a phone that will give the Pixel 3 a run for its money, but at just $200 it is difficult to find fault with a phone that will keep most people happy without breaking the bank. It’s available in three colors, so take your pick from Deep Indigo, Oyster Blush, or Black. The phone is identical no matter which color you go for, and we’re a bit partial to Deep Indigo, if you’re looking for some buying inspiration.